The Dunlop Performance backpack offers good storage capacity with a compartment for two rackets, and a main compartment with space for clothes and gear. Additionally there is a separate padded compartment for your laptop or iPad, and an integrated ventilated hydro compartment which will keep dirty gear and shoes away from other equipment. There is a front pocket for valuables or accessories and two side mesh areas for other items or water bottles. 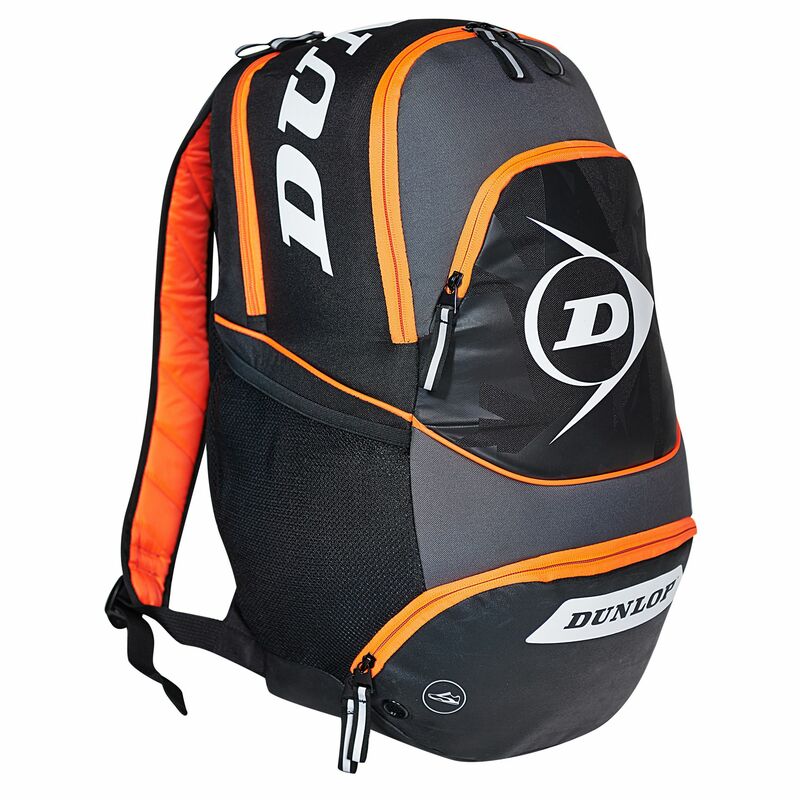 The rucksack has a carry handle, adjustable ergonomic shoulder straps, and a chest compression strap for added comfort and security. Excellent bag, even bigger than it looks but not too big. Shoe section is the first shoe section that actually takes shoes but doesnt take up space in your bag. Can fit 2 rackets, squash kit, towel, protein shake, squash shoes all in easily and still have room for food etc. Easy to wear, looks good. 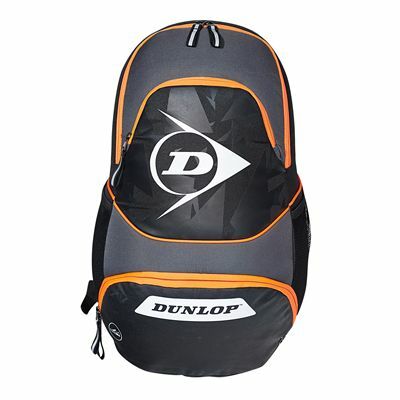 All round great bag, have already recommended to two friends who have bought the same. 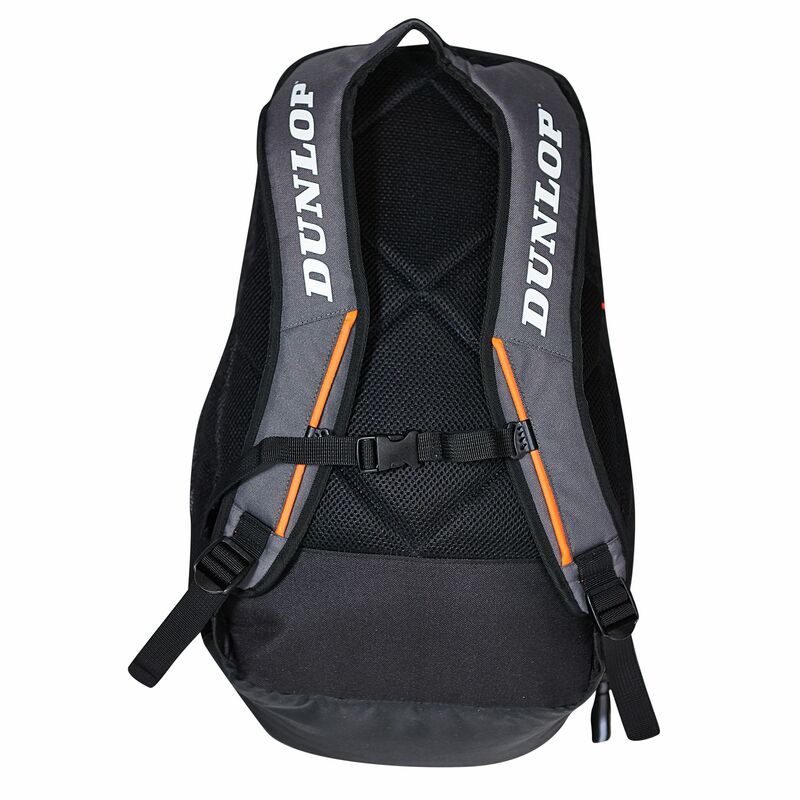 for submitting product review about Dunlop Performance Backpack AW14.